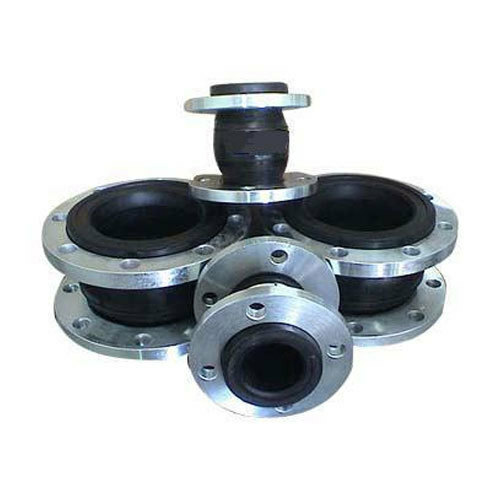 Offering you a complete choice of products which include rubber expansion bellows, rubber bellows, metallic bellow, bellows and moulded rubber bellows. 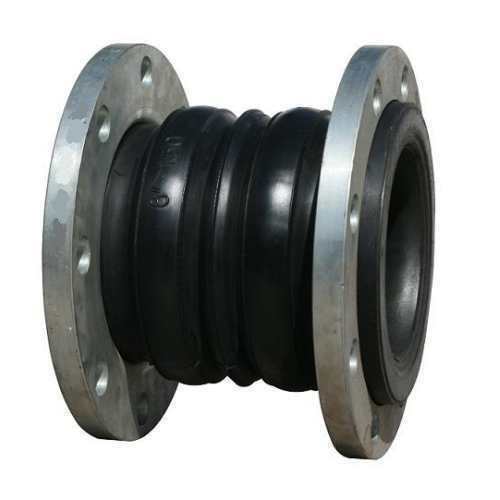 We offer a wide array of Expansion Bellows which aresuitable for high and very high pressure & temperature. Engineered with the assistance of our cutting edge technology these are available in various shapes and sizes such as rectangular, square, circular, hexagonal, 'C' type, camera type and roller guard. 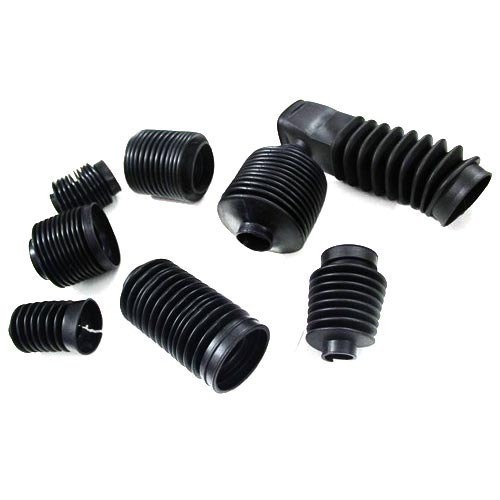 We are instrumental in manufacturing Metallic & Non-Metallic Bellows that are used as covers for screws, rods and ball bushings. 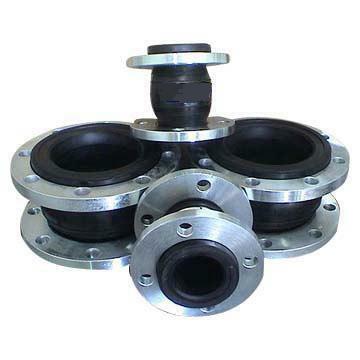 These bellows are available in various customized sizes, to meet the specific requirements of our clients. 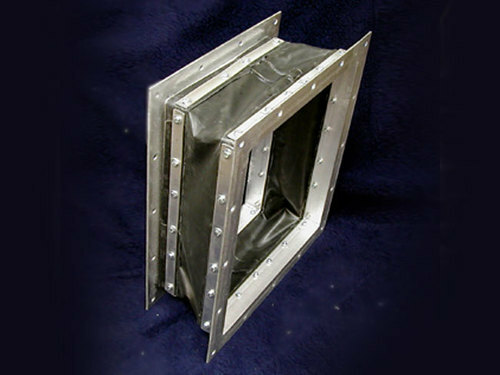 Further, these bellows are properly tested before dispatching, to ensure their efficient performance and high durability. Our clients can avail from us premium quality Bellows that are highly useful to protect important precision machine from dust, dirt, oil, liquid, grind-ed powder, water, hot-cold air, metallic chips, smokes, solvents, weld splatter, granules and others. This range is widely appreciated by our clients for durability, high performance and efficient long term usage.